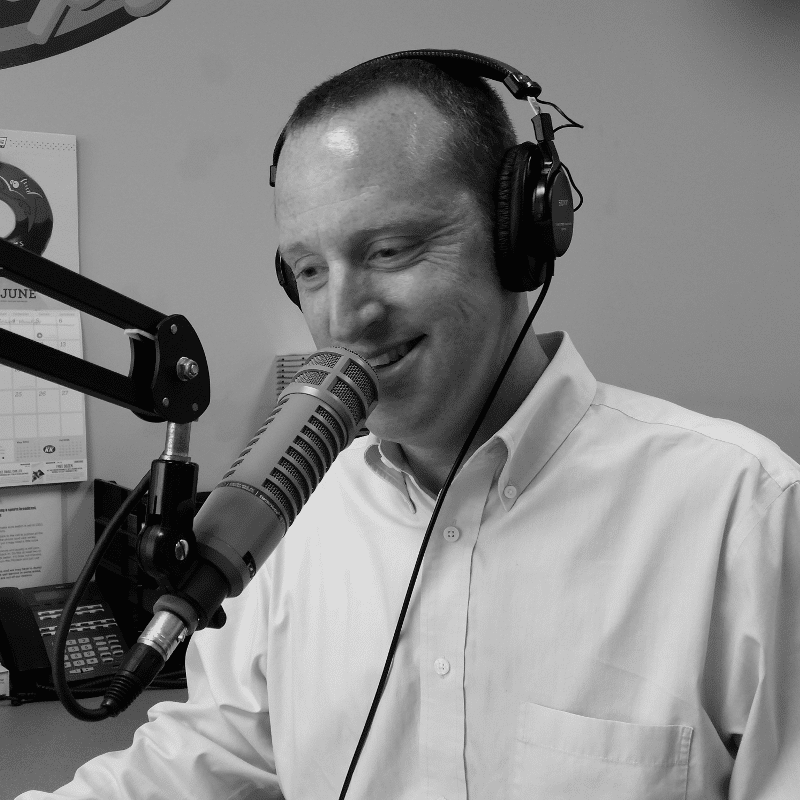 Host Michael Mergens shares positive and uplifting stories from around the Pine Belt. Learn more about your neighbors and local businesses. Dedicated to Southern Miss sports with hosts Bob Ghetti and Luke Johnson. Missed a show? Get it On Demand. Be weather aware with hourly updates from the Mississippi Power Hurricane/Severe Weather Command Center. The Sports Page with Mitchell Williams talks about national and local sports with a Mississippi twist! Guests include coaches and athletes who give you an inside view of the sports world. Host Kelly Sanner and William Carey Men's Basketball Coach Steve Knight discuss all things William Carey. Join the conversation by calling: 601-264-8910. Join Midway First Baptist Church every Sunday for service.